A GPS receiver uses satellites to pinpoint locations, so as long as you have a GPS receiver and a clear view of the sky, you'll never be lost again! I would suggest have a look at how the GPS receiver generates a Pseudo Random Code which has a mention in the given site. 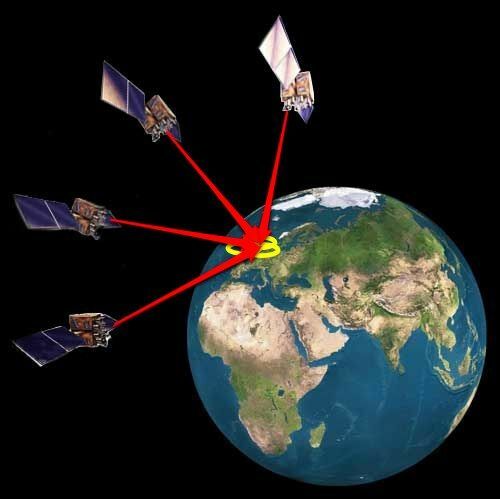 The GPS system uses an array of satellites orbiting around the earth and sending time information. It picks up the signal transmitted from the satellites, calculates the time it took for the signal to arrive, and by identifying the position of satellites, triangulates the position on the surface of the globe. It uses the standard NMEA protocol (http://www.nmea.org) to transmit the position data via serial port. Let us start exploring the world of GPS! * Refer Pg.8 of the Datasheet. Here are the required libraries we need to install. Do not connect the GPS Module to Multiple Power Supplies. Place the G Mouse at a spot where it can see the sky. Please go through the Datasheet. If the code shows error, make sure to keep the Baud Rate to 9600. Do this (in Windows): Control Panel > System and Security > System > Device Manager > Ports > Arduino UNO > Update Driver Software > Browse computer manually and choose the Arduino IDE folder. Kindly remember to refer the previous step in case of Port Error. 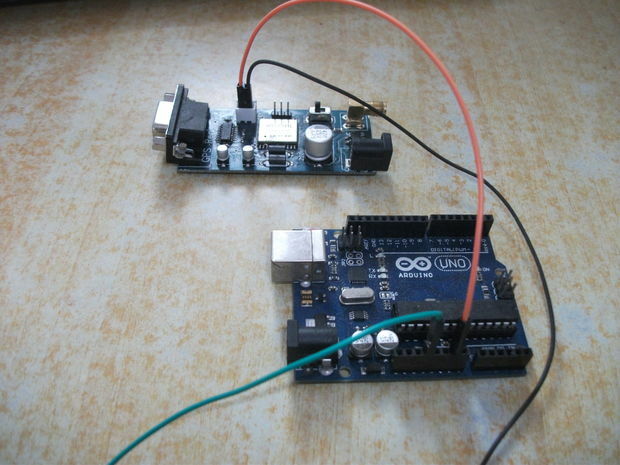 My name is Saumitra Kapoor and I am in love with Electronics, Circuits, Wires and Devices. I started learning everything about it long back from wherever I could and I haven’t stopped since. I try to read a lot, build fun projects and come up with tutorials.